Spaces are starting to be defined. Months of work and ideas are coming together. It’s going to be a great show and I can’t wait to see the space in action. 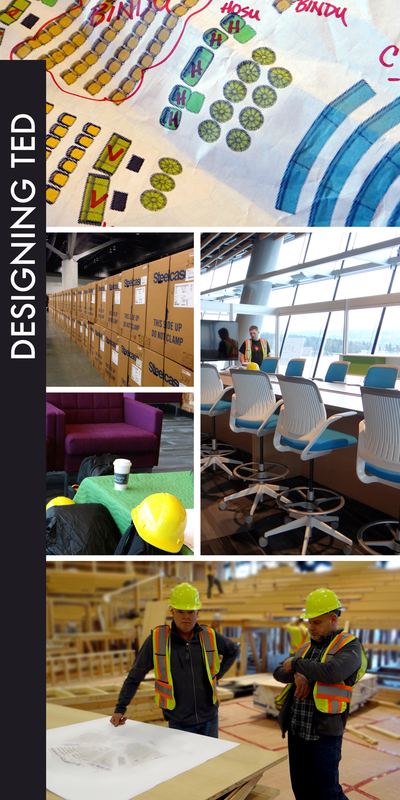 I’m sharing some shots from the first day of our TED installation in Vancouver. Many trucks, long day. Stay tuned to see the progress over the next two days. Happy New Year! 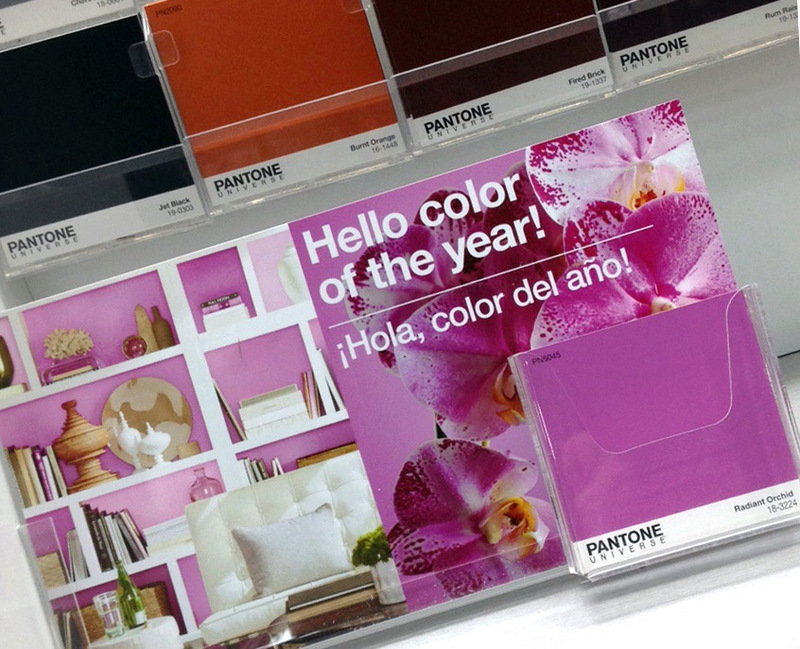 2014 Pantone® Color of the Year. As a designer, I live and breathe color. You know what I mean. I have to make color decisions every day as we design breathtaking client environments! And, even though I have a color “palette” that speaks to me personally — in the clothes I wear, the colors I paint with, the pieces I may select for a room in our house — I have to park those biases when I consider the spaces we design. What I personally like may not be the right solution for our clients. I consider the mood and attitude of the space, the purpose of the space, the desired energy we are tasked to create. There is color psychology around that. Plus, we are constantly investigating color trends, and how any of those colors may harmonize with, or complement, the choices we are making around the product color and material options that will be in the spaces we are creating. My take? It’s all about context. Am I a fan of that color on its own merits? Not necessarily. But, I don’t think about color that way. Could we use it in a space we are designing as part of our holistic color solution? Absolutely. The entire mix is key to supporting desired behaviors and the intent of the space. If the strategic “feel” of the environment calls for a color like this, it’s part of the solution, whether or not I would pick it out as a sweater. In case you are wondering, yes, I do own a sweater with some stripes very close to this color. I picked it up last year and I love it. Is Pantone tracking my color preferences? Well, I have a hunch that a range of medium blues will be trending upwards — let’s find out next year! I am currently at TEDGlobal in beautiful Edinburgh. TCondon designed the many social spaces here at the venue and I am sticking around to recharge and be inspired. A huge perk from collaborating on events like the TED series is having easy access to some of the best ideas and thinking in the world, unfolding all around me. Day 3 is tomorrow and the stage has been set for a very engaging week. “Think Again” is the theme this year and the challenge is to open one’s mind to the possibility that old ways of thinking must evolve as the world is changing. The status quo is certainly being challenged: Could stress actually be good for us? Maybe. Can men be comfortable with not being the bread winner in the family? Probably. Are you open to loosening the hold you have on the way you understand the world around you? As I mentioned, T. Condon once again designed the social spaces at this event. Always striving to create a great vibe, the design intent was to craft a unique experience. Imagine combining a comfortable lounge and café with a cool book store, coffee shop indulgences, a Getty art gallery and intriguing technology innovations showcased in the Autodesk Exhibit. This combination is a big hit – I am seeing many connections and conversations happening throughout this lively space. It is exactly the types of interactions we were designing for. And, if you are here be sure to see the other exhibits throughout the entire building. Great stuff. A personal favorite this year — don’t miss the robot lab. Raffaello D’Andrea demos his flying quadcopters. These are amazing robots that seem to think on their own. They are solving physical problems by utilizing algorithms that help them learn. It’s incredible to watch these drones play catch and to work together using a net to toss a ball back. You have to watch the video to believe it. It’s certainly more than what you find on the shelves at any hobby shop, but who knows when this sort of technology may be commonplace? More great stuff! Dusseldorf, Germany was home to the Glasstec Trade Fair – the largest glass show in the world. 43,000 visitors attended this year and TCondon made sure Guardian Industries was a standout as they launched great products for 2012. Part of the challenge of a large show is breaking through the noise and clutter. We designed a welcoming space with a base of clean white, contrasting smartly with Guardian’s blue and green. 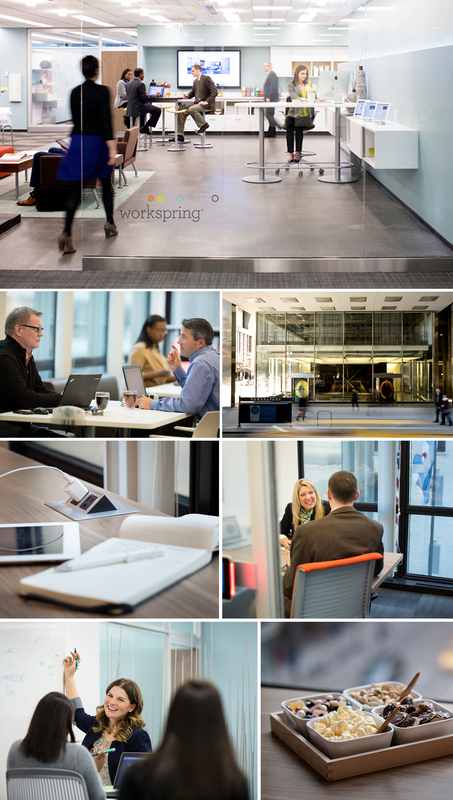 We utilized large panes of glass and really cool interactive displays to fill the space without being busy. The glass itself was the star, shining, literally, in this beautiful modern space. We also blended together hospitality and meeting areas, allowing Guardian to host visitors and to fully showcase the comprehensive array of solutions in commercial, residential and interior glass products. We’re packing it up and getting ready for the next big event. TCondon’s newest booth design for Guardian Industries is becoming a reality at the GlassTec Trade Fair in Germany. Guardian has some great products and the booth is coming together nicely. I focused on a clean white base with the glass products jumping off chromatically. It’s great to see all of the hard work come together. And, the show is the biggest in the glass industry so Guardian will have plenty of visitors. Stay tuned for a show recap. We’re closing the TEDGlobal event for 2012, where we did our best to make sure every great idea got written down! What do you do with your ideas? How do you share them? Where do you go with great ideas that you don’t use ? Is there a new technology that can help ideas grow? The TEDx space at TEDGlobal started as a blank canvas, slowly becoming a masterpiece of great thoughts as we encouraged the TED community to draw on literally every surface in the room. It’s a fun way to be part of a collaboration and sharing of ideas and people are actively participating. As some express themselves with markers, others are smiling as they read the messages on the walls, floor, tables and chairs. Inspiration and new ideas are shared on every surface and in countless conversations, all spurring on new ideas that will change the world. Thanks to the Gates Foundation for bringing 15 TEDx organizers to Edinburgh and for continuing to help make this a great experience.